ArticlesHook your audience from the start! 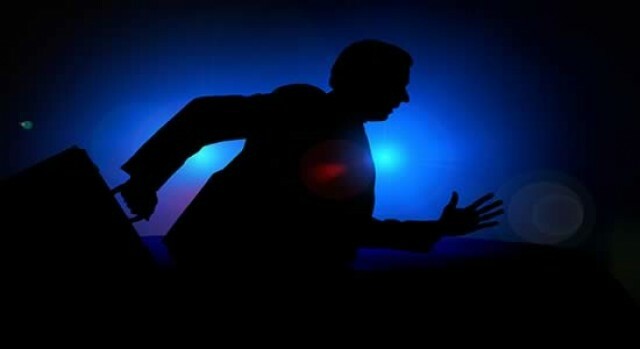 But did you know that for radio, you only have one minute of air time to grab the audience's attention. That's about one page of writing! So make strong choices and put them at the top of your script! That doesn't have to mean a car accident or explosion. It could be an intriguing character or a bizarre incident. Please read and comment on the scripts and support the Writersroom community. 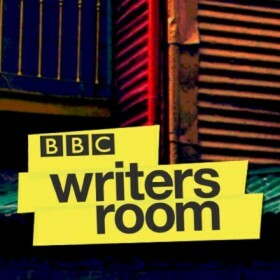 The BBCWritersroom team will set you challenges each month, but we will not be involved in reading or giving notes. Character: who is the story about? How can you make an audience care about them in order to hook them into their story? Genre: what's the style? Is it horror, period, dystopian future or fantasy? Audience: what would make you stick with the story? Put yourself in the audience's shoes. Start your script with the BBC Writersroom: Script Gym.